Who wants to stay or work in a shabby dampened room? EMU Cleaning Service Brisbane is a local carpet damage restoration expert service provider that helps in restoring the carpet water damage at lowest prices available in Brisbane. We ensure quality work and we work for both commercial and residential carpets. We understand the importance of time in case of water damage or flood damage of the carpets. Therefore, we work round the clock even over the weekends and public holidays. The most crucial help, in case of carpet water damage or carpet flood damage, that you can do is call in the experts IMMEDIATELY. If you let water stay on the carpet then it can do more damage and make your carpet almost irreplaceable. Call at 1800 259 101 for free quotation! Problems don’t come knocking. Carpet water damage is one such situation. Anything from a basic left on tap, hot water system leakage, washing machine overflow, to a serious flood, storm water, or roof leak can lead to carpet water damage. It is a messy situation and to help us help your carpets you need to call us right away. Before you call emergency carpet water restoration services from EMU Cleaning Services just switch off the main fuse and remove any plugs, any electrical or automatic devices from the water damage carpet. Usually not all carpet cleaners use proper techniques for water damage restoration and there is no result guarantee. But with EMU Cleaning Services Brisbane you can be sure of your carpet being restored before it is too late! You do not have to change the whole carpet hence you save a lot of money. The fabric is restored, cleaned, and deodorized. The bacteria that just multiplied during the damage get eliminated. The process helps in mould removal from the carpet. You can avoid the damps on wall and floor apart from the furniture. 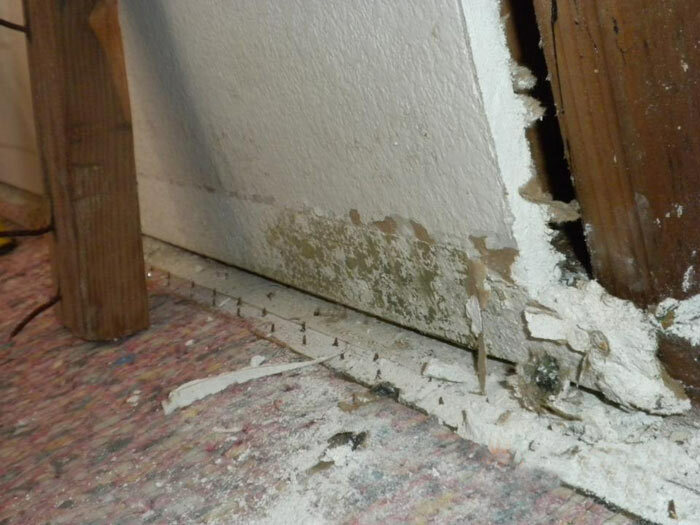 Water not only damages the carpet but also the adjoining walls, the furniture, and structure of building etc. We first remove all objects immediately from the dampen area in order to prevent further loss. When you call us we first we will inspect the area of carpet water damage and analyze the extent of damage depending on the clogged water before we decide on the restoration process. 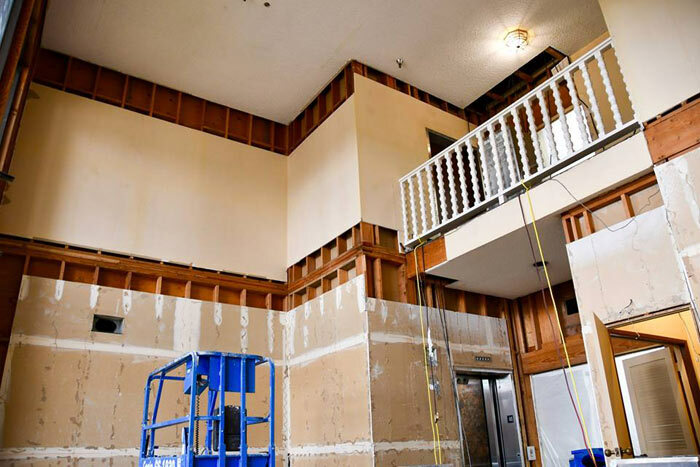 High-quality machines, vacuums, and dryers will be installed in the area for fast drying and dehumidification; this may take time depending on the area or level of damage. Once the water is extracted and completely dried, our certified cleaners will clean the carpet by removing dirt. We also do carpet deodorizing and carpet stain removal if required. Our professional cleaners from EMU Cleaning Services will then restore the carpet by carrying out carpet repairs if required. We are able to do patch works or carpet re-stretching for complete restoration. This is followed by carpet sanitizing in order to prevent allergies/ diseases and growth of bacteria or moulds. We promise to deliver excellence par expectations. Call EMU Cleaning Services for a splendid carpet restoration solutions! EMU Cleaning Services Brisbane commits to 100% satisfaction guarantee! This means if you are not satisfied with our services then you can call us again and we do the service at no extra charge. 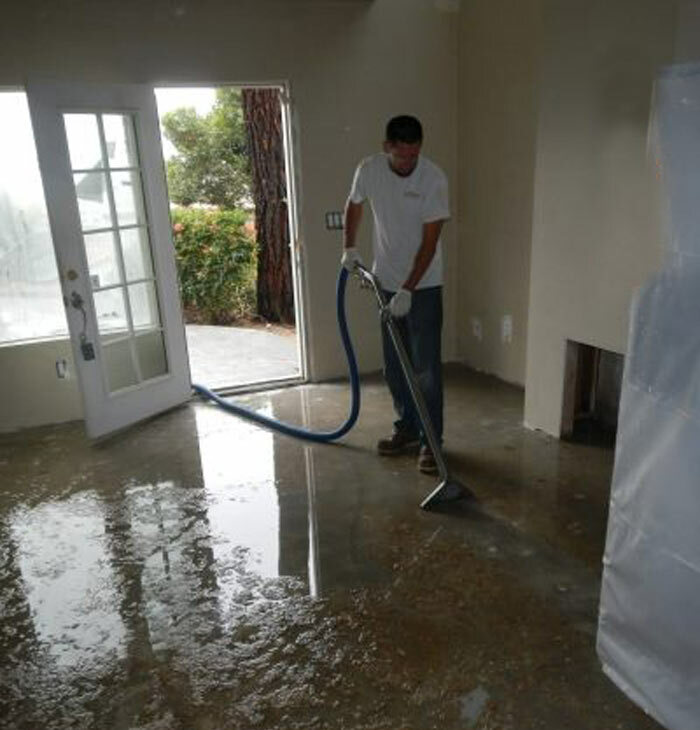 Simply dial 1800 259 101 and call for free quotes for carpet water damage restoration solutions!